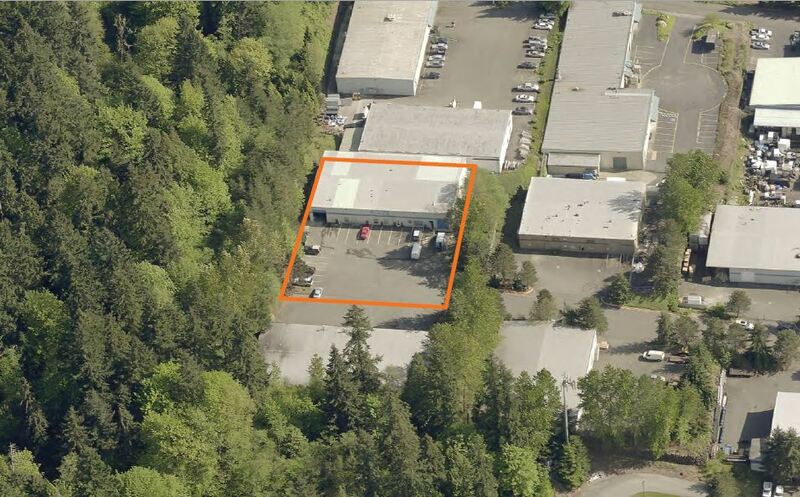 Outstanding opportunity of 12,360 SF Industrial Flex Space. New rood & complete renovation 2013. Abundant storage, as well as 1,200 SF mezzanine area. 3-phase heavy power in warehouse. 3,660 SF office on 2 floors, 7,500 SF warehouse. Clear space WH, dock and grade loading, heavy power.